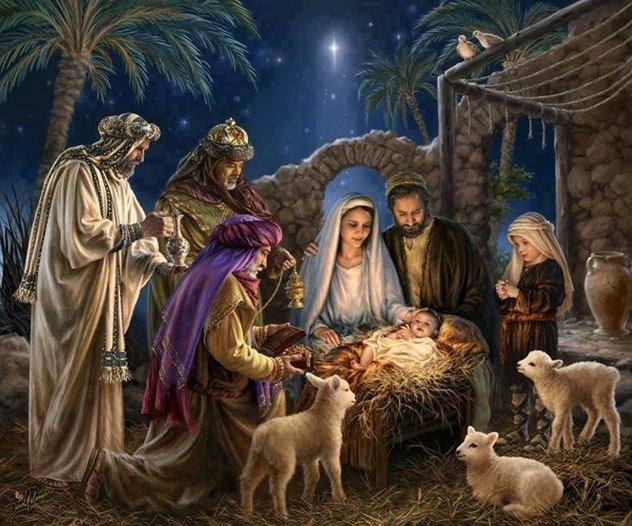 The present season, independently of the religious believes of each person, is celebrated worldwide as the Family Festivity, followed by the coming of the New Year, therefore this is a Season of Love but is also a Season of Hope in a New Year full of Peace, good Health and Prosperity. 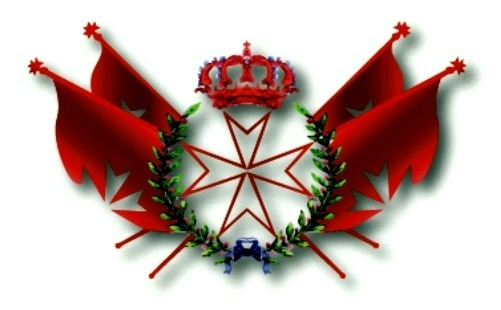 On this occasion the Magisterial House of the Federation of Autonomous Priories of the Sovereign Order of St. John of Jerusalem, Knights of Malta (KMFAP) expresses to all Knights, Dames, Squires, Damsels and friends in general, of this Sovereign Order and State its best and most sincere wishes of a Christmas Season full of Love and a Year of 2016 filled with Peace, good Health and Prosperity, in the company of their beloved ones. The Magisterial House hopes for 2016 to continue counting on the support of each and every one of the Knights and Dames, in order to be able to keep carrying out its vast Humanitarian Work in favour of those who need it most, since we exist to serve.